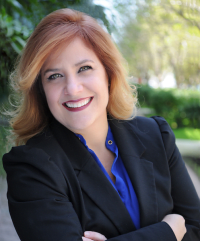 The Lourdes Gutierrez Group at Compass offers their clients experience, in depth knowledge of the real estate market, marketing services, and a unique personal touch. They pride themselves in providing individualized attention and delivering exclusive concierge services. This specialized service extends from the property selection to closing, and thereafter. Headed by industry leader Lourdes Gutierrez, whose recent sales of Miami Beach ocean front properties have set new records as to price per square foot, the team caters to their clients throughout every stage of the process. 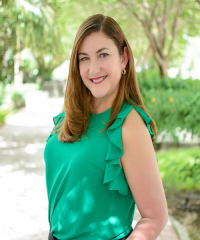 Offering their expert knowledge of the area, from Coral Gables to Coconut Grove to Miami Beach and its surroundings, and all that Miami has to offer, each member of the Lourdes Gutierrez Group offers the utmost in professional service to its valued clientele. The team also possesses experience catering to the international market and is fluent in English, Spanish and Italian. Whether you are considering a small “pied a terre”, an ocean front estate, or a real estate investment, the Lourdes Gutierrez Group will provide you with exceptional service every step of the way.